Spring! We are so ready to see flowers and birds and butterflies and feel warmer weather! 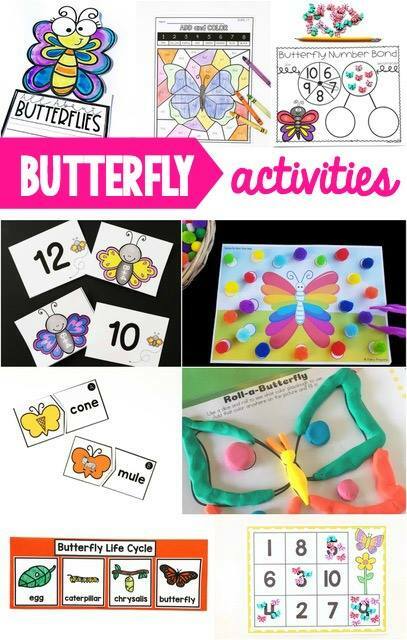 To pretend that spring is here, we are playing this butterfly addition within 20 matching game and you can too! This is a great way to practice math fact fluency and add a new memory game to your math games. 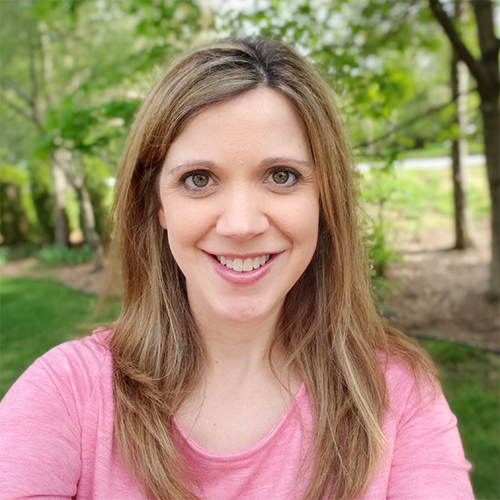 Addition matching is perfect for first grade, but might also be just right for some kindergarten or second grade students. Download and print out the butterfly cards on cardstock. Laminate for durability if you plan to reuse these. Cut the cards apart on the thin black lines. There are many ways that you could use these matching addition cards. You could just have students look through the cards and match up the butterfly that has the addition problem with the answer card. Another great way to make this a game is to play it as a matching/memory game. Mix up the problem and answer cards and spread them out neatly in rows and columns. Students take turns flipping two cards over at a time. If they flip an addition problem and the matching answer, they keep the cards and get another turn. If they don't turn up a match, they place the cards in the same spot and the next player takes a turn. Continue playing until all matches have been found. There are 27 problem cards and 27 answer cards. If this is too overwhelming for your students, you can always just give them fewer cards to play with so it is more manageable. Ideally, these matching cards will be for students who need practice with their math fact fluency and have moved past needing visual support to solve the problems. Students could still use number lines, hundreds charts, fingers or other support strategies if they need them to solve these problems. These addition matching cards do not offer pictures as a support for learners who need that. We do have free spring addition puzzles that include pictures and numbers if your learner could use a little more support with their addition skills. You could also use manipulatives (mini butterfly erasers, unifix cubes, etc.) that they could count out for each addition problem, if they need a little more scaffolding. To grab your FREE copy of these butterfly addition within 20 matching cards, scroll to the bottom of this post. Do you need some more butterfly themed learning? Check out some of these amazing bloggers and the butterfly activities and freebies that they are sharing with you. Ready to grab your free copy of the butterfly addition within 20 matching game? Just click the "click to download" button below, enter your information and it will be automatically emailed to you. Any questions or problems with getting the download? Check out our FAQs about Printables HERE. Thank you for your awesome resources! They're amazing!